Pixel Weavers is a best corporate web design Company in Chennai among others and cannot get away with a boring site anymore for posting job openings and press release. 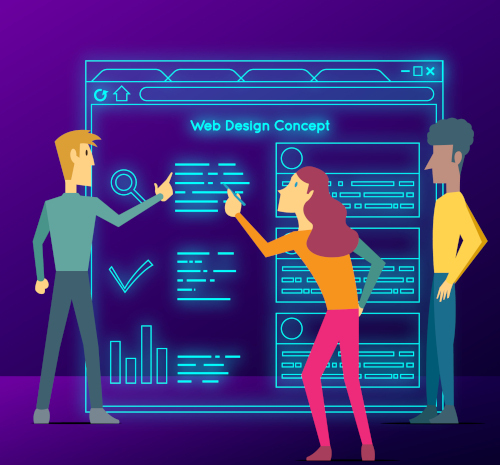 The web design of corporate website should be unique and dynamic that will represent your brand and offer content that will make the potential customers want to discover more about the products and services of a company. We at Pixel Weaver’s offer amazing website design for professional and corporate Website services in Chennai. We make sure that the users have an outstanding browsing experience. We design websites that caters to the expectation of the user.Best Corporate web design Services in Chennai aims towards customized web design. We offer designs at a competitive rate. Our design solutions will give you an edge over your competitors. e thrive on Supporting & Delivering Value through proper understanding of your business – the brand, audience, target market, products, behaviour patterns ,etc. We use this know-how to create narrative designs that help engage with your audience, moving the end-user from Point A to Point Z in the Sales Funnel. What are the Components We used ?